We’re delighted to announce that Clearwater International has appointed Wavelength to work on an internal brand engagement project. Clearwater International is a corporate finance house that offers a suite of advisory services including mergers and acquisitions (M&A), company sales management buy-outs (MBOs) and fundraising. They employ 200 people in 15 offices around the world with deals in excess of €50bn to date. The project will last several months and be delivered in a series of stages which will span Clearwater’s European footprint. The first stage of the project entails obtaining extensive qualitative and quantitative insight from employees and other key stakeholders on a variety of brand-related issues. This insight will then inform internal brand engagement and broader brand strategy advice offered. “During the competitive pitch process it soon became apparent Wavelength were B2B services branding specialists. 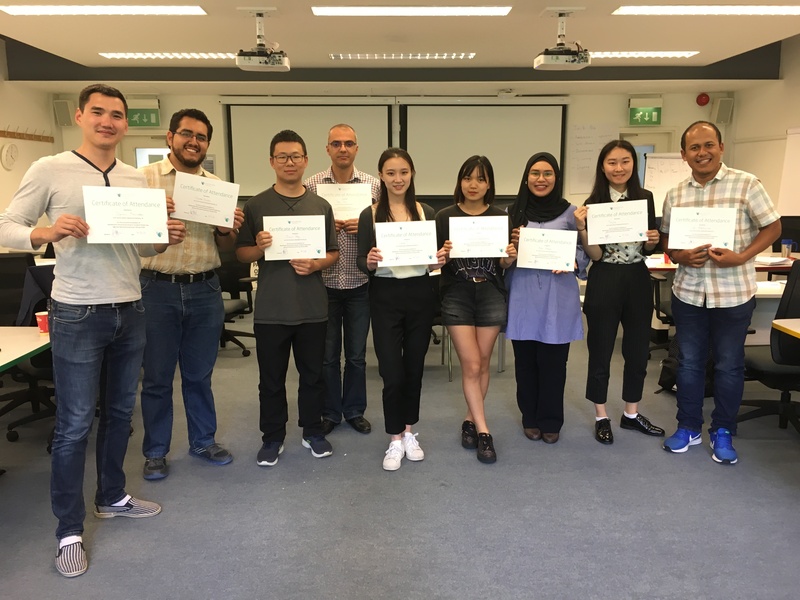 They were also quick to grasp the nuances of our business, the challenges we wanted to address and clearly demonstrated how they would help us address those changes. “We’re delighted Clearwater decided to work with us. They’re a reputable, ambitious and progressive corporate finance firm who understand the critical role their employees play in delivering their brand experience. “When services brands enter the 200-500 employee bracket growth can falter because the consistency of the experience delivered starts to fragment, so clients go elsewhere. The usual response is to invest more heavily in brand communications or design. For a B2B services brand this is only part of the puzzle due to the primarily behavioural nature of the experience they offer. 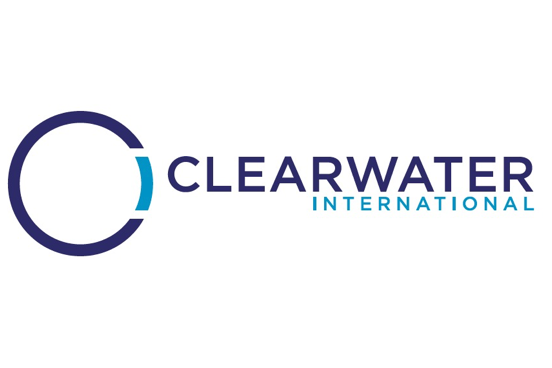 Why not learn more about Clearwater International by clicking here, or about the type of brand advice Wavelength provides by clicking here? Excellent article. Got fine pieces of information here. Thanks. Great work. Thanks for sharing this awesome article.